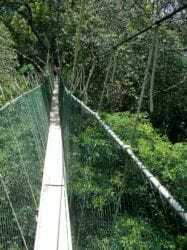 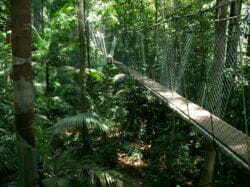 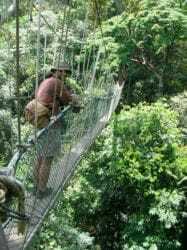 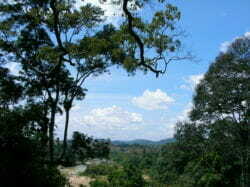 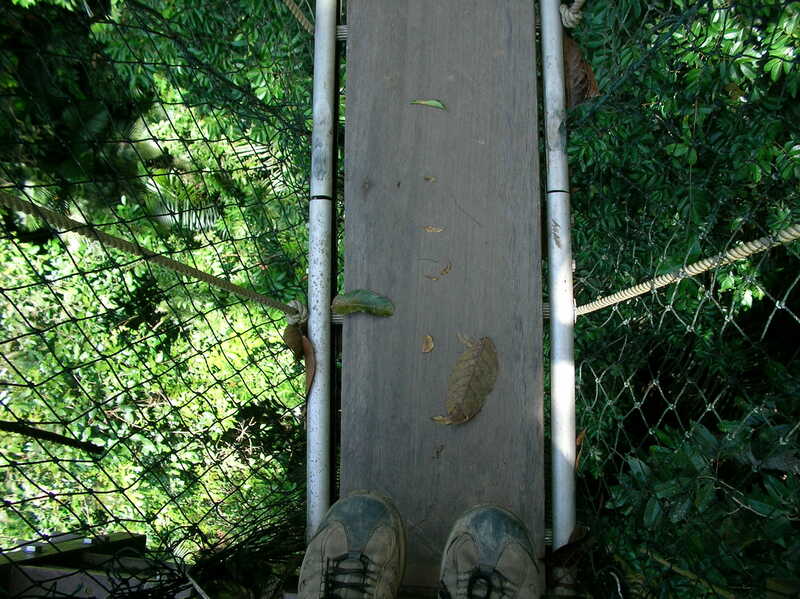 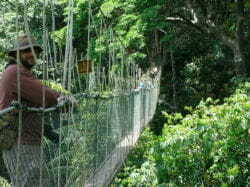 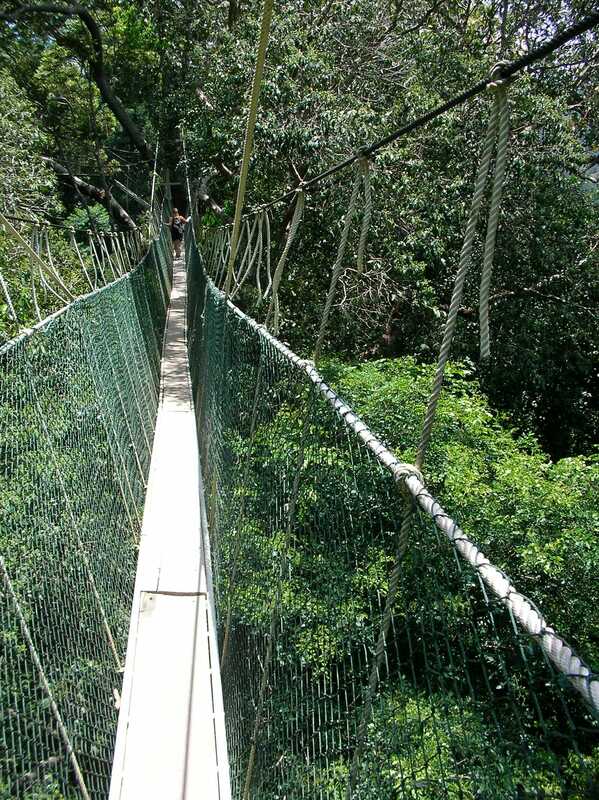 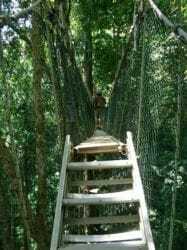 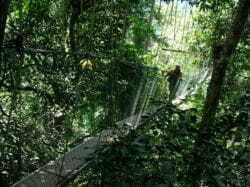 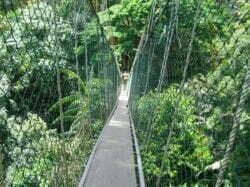 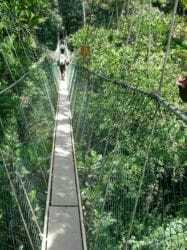 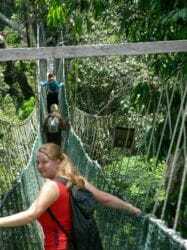 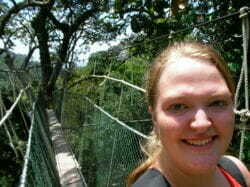 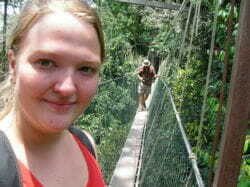 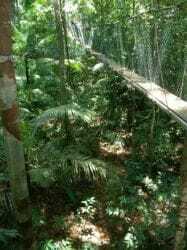 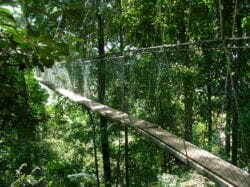 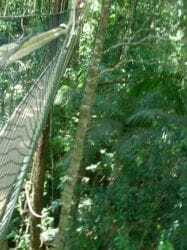 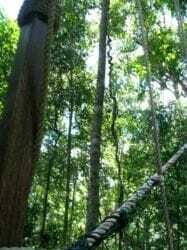 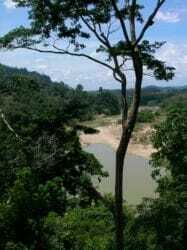 Taman Negara Park features the worlds highest and longest canopy walkway, at 45m high!. 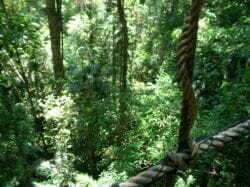 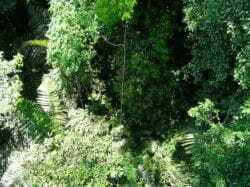 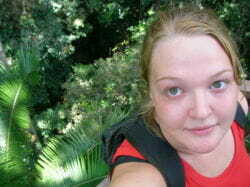 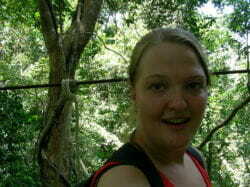 The views of the jungle canopy are amazing. 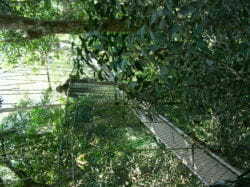 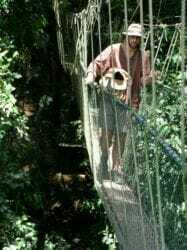 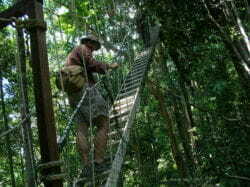 The walkway sways and swings as you walk on it, and feels like at any moment it will give way sending you crashing through the canopy and underbrush until you finally come to a gentle stop on the ground 45m below. 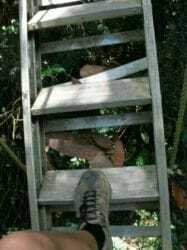 The park officers ensured us that this has never happened before so I calmed right down, and did the only sensible thing to do… see how much I could get the walkway to swing without it sending anyone to their death. 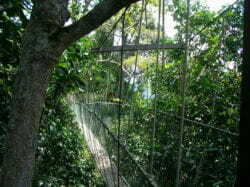 Needless to say that the other canopy walkers were not happy with me. 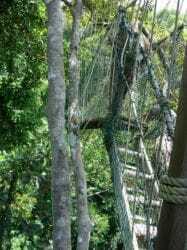 whoops, ehem, double post. 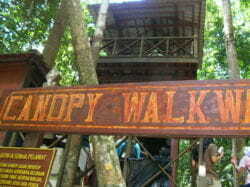 sorry ’bout that. 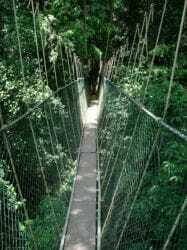 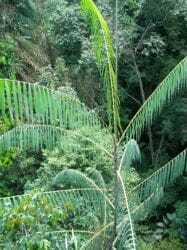 You can definitely go to the walkway alone, in fact, you can do most things without a guide,the only thing that probably requires a guide is the multi-day treks or you risk getting lost.